Can you believe magazines are on March issues already? 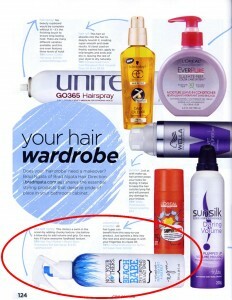 Cleo Magazine’s March 2013 issue features some fab hair and beauty products. Lashes are big, literally, at the moment. For those who prefer a temporary option as opposed to lash extensions, Cleo has pointed us in the right direction of Lash Me. 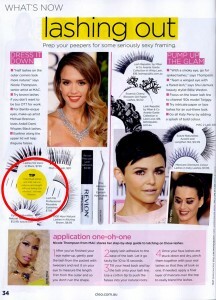 We’re advised that individual false lashes give more natural length and volume without in-your-face fakeness. Lash Me Single Lashes are available in assorted sizes also to mimic your own natural lashes. Lash Me lashes are professional, reusable false lashes which professional makeup artists love. 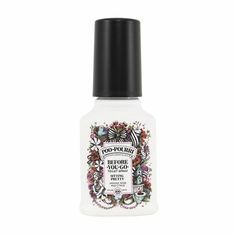 If your hairdrobe is in need of a makeover (or maybe you don’t even have a hairdrobe?! ), Brad Ngata shares his hair essentials in Cleo. 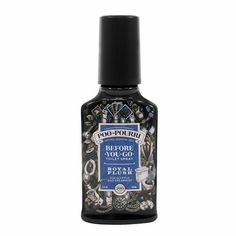 Sea salt adds bedhead texture, mimicking a day at the beach. 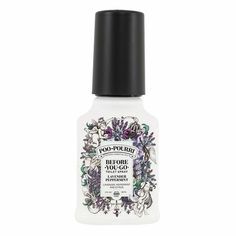 Use before a blowdry to add volume. Cleo recommends Not Your Mother’s Beach Babe Texturising Sea Salt Spray for beach hair without the sunburn. 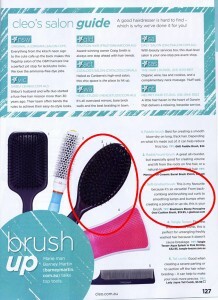 Finally, Barney Martin recommends top tools, including the Brushworx Ebony Porcupine Oval Cushion Brush. Barney says this is his favourite because it’s so versatile, whether you’re backcombing, smoothing or brushing out curls. Professional tools in your own home make all the difference to your ‘do! i-Glamour's Hair Brush Fact Sheet: Which Brush For Which Job?